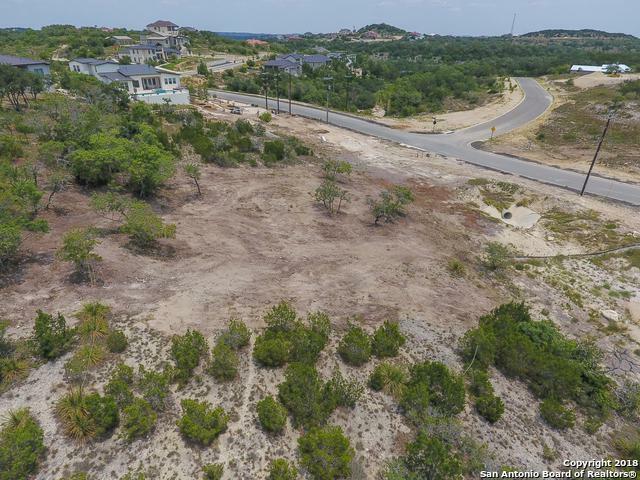 Grab your piece of the best part of Scenic Canyons! 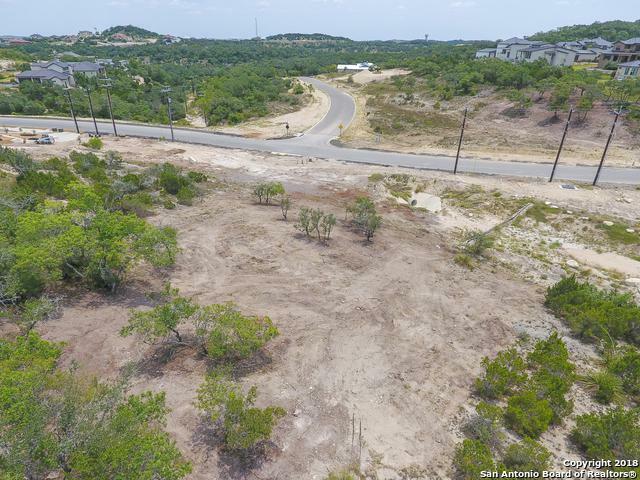 This lot is in the front portion of the subdivision with panoramic views of the surrounding hill country. 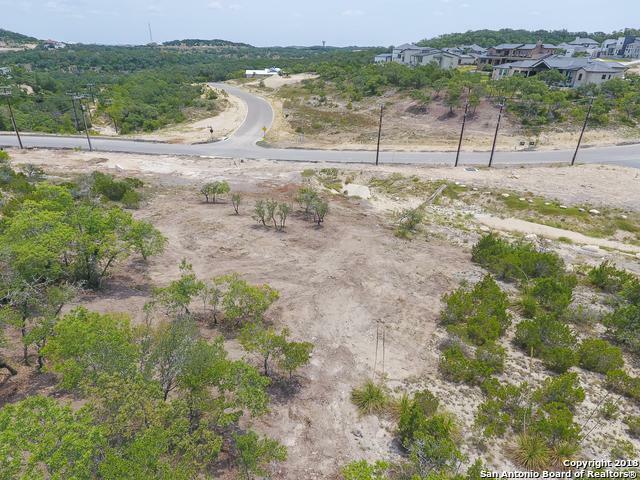 Scenic Canyons is growing into THE Premier luxury community in San Antonio.. Gone are the dreary drives through the plain Dominion, this lot is over half an acre at .6 and already has the topography you need to make the home of your dreams! 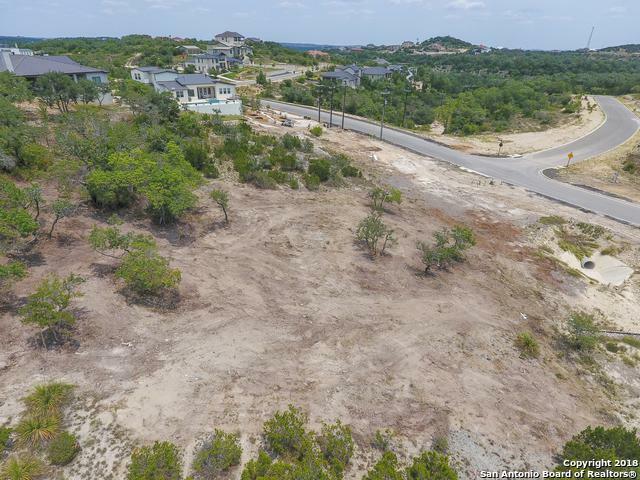 Listing provided courtesy of Patrick Vallejo of Phalanx Realty Group.